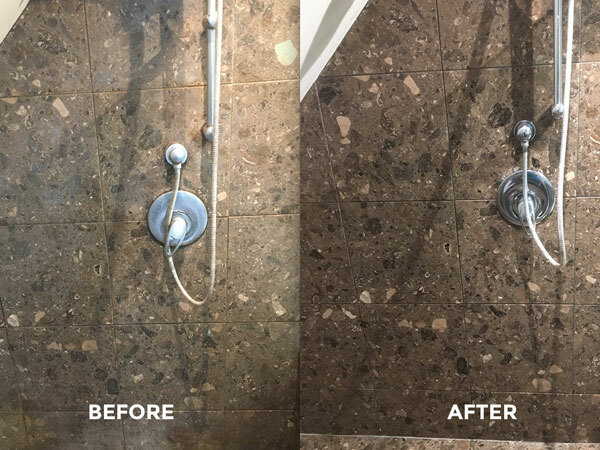 Has your Natural Stone Lost its Shine? 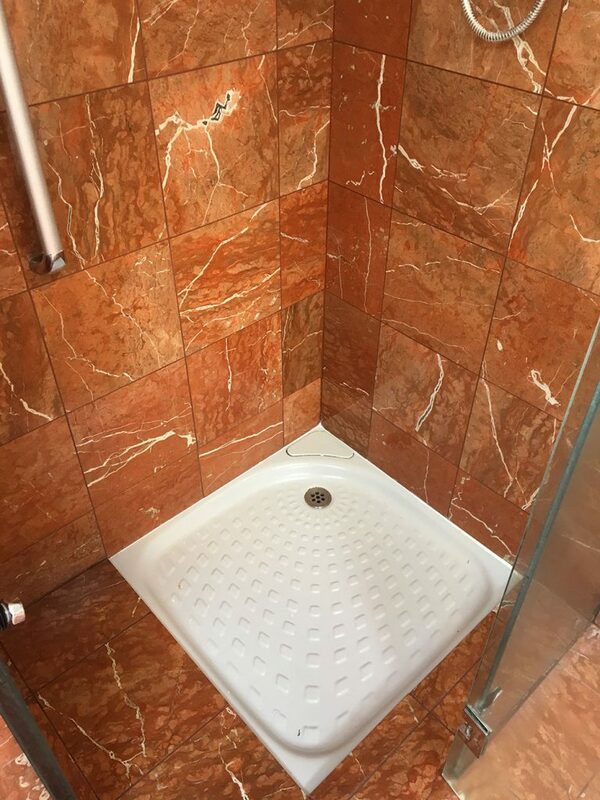 Natural stone is amazing when new but over time especially in high traffic areas it can become scratched and dull and lose its luxurious finish. 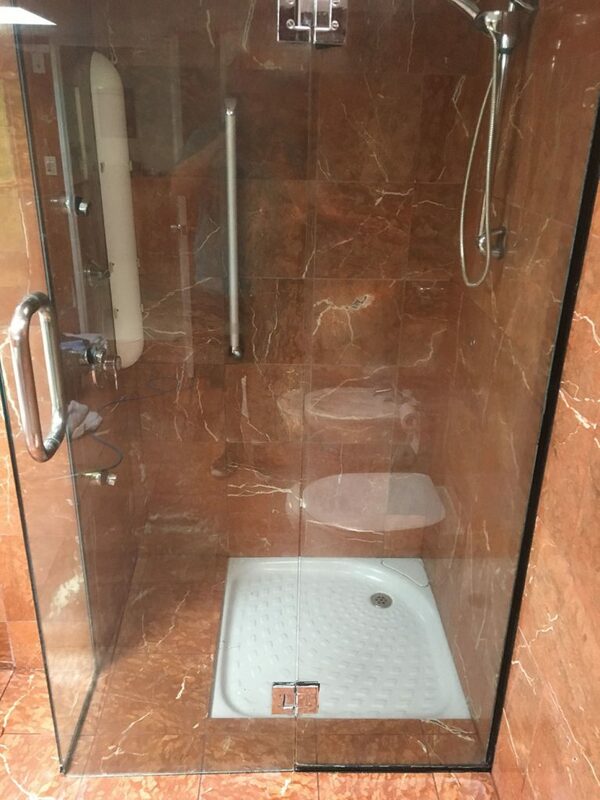 Cleaning Natural Stone can be fraught with danger. 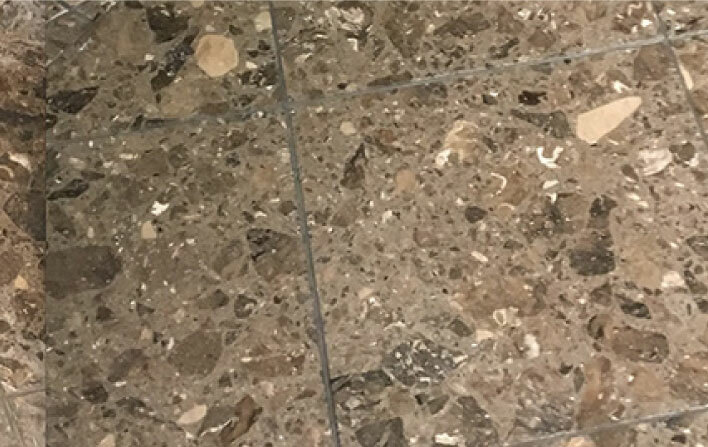 Natural stone surfaces are sensitive to acids found in many supermarket cleaning products and even the simple spillage of drinks can damage the stone. 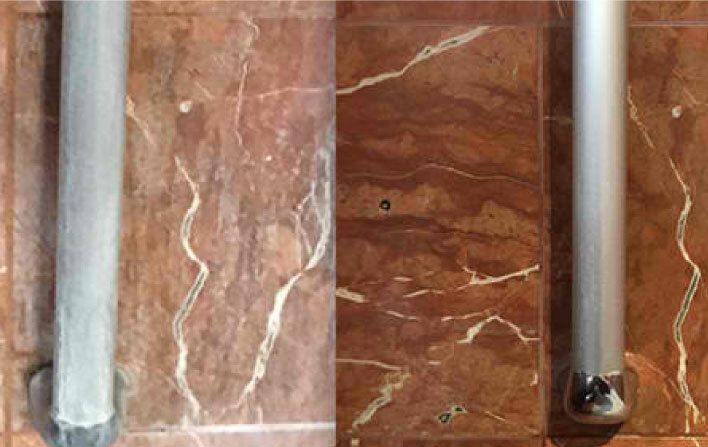 Canny Surface Solutions clean all types of natural stone such as Marble, Granite, Travertine, Limestone, and Sandstone. 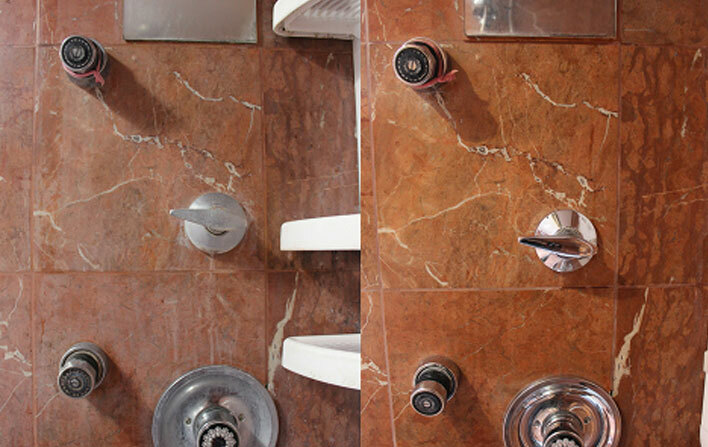 We specialise in restoring your natural stone surfaces to their original glory. 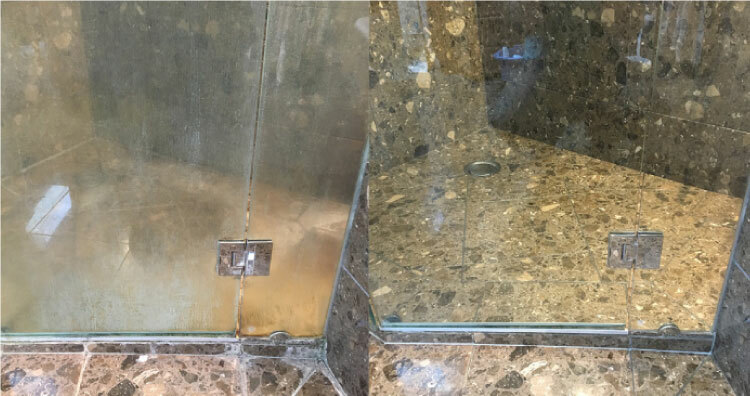 Dependent on the surface and the severity of the damage we will use our diamond grinding technique to smooth out the finish and then polish it to a shiny finish or hone it to a matt finish. 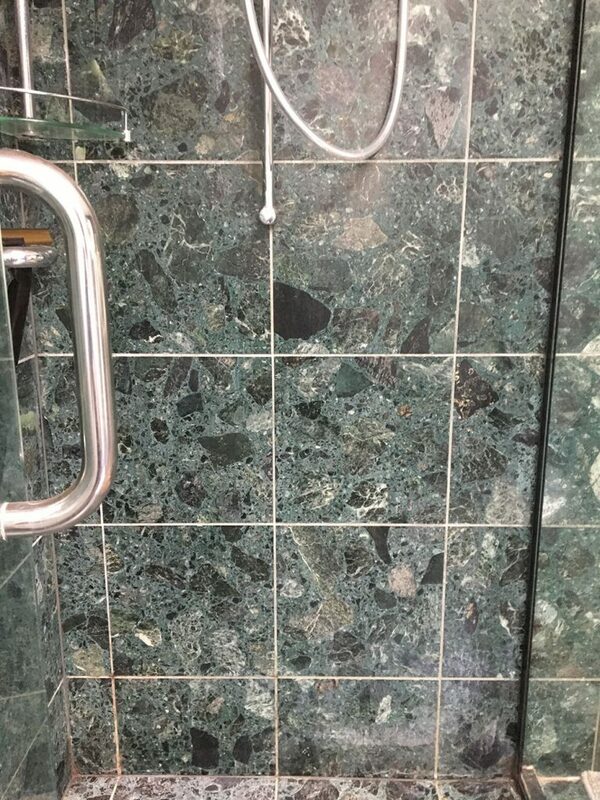 Once the stone has been returned to it’s natural condition we can then seal it to your desired finish. 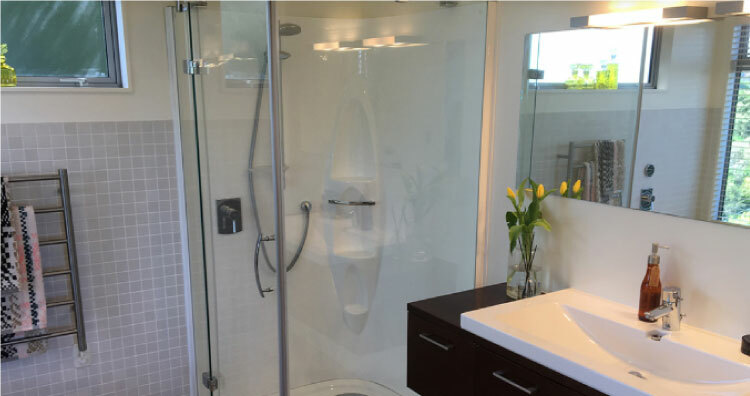 We use Aquamix sealers to give you added peace of mind, easier ongoing maintenance, and the exact finish you are looking for. 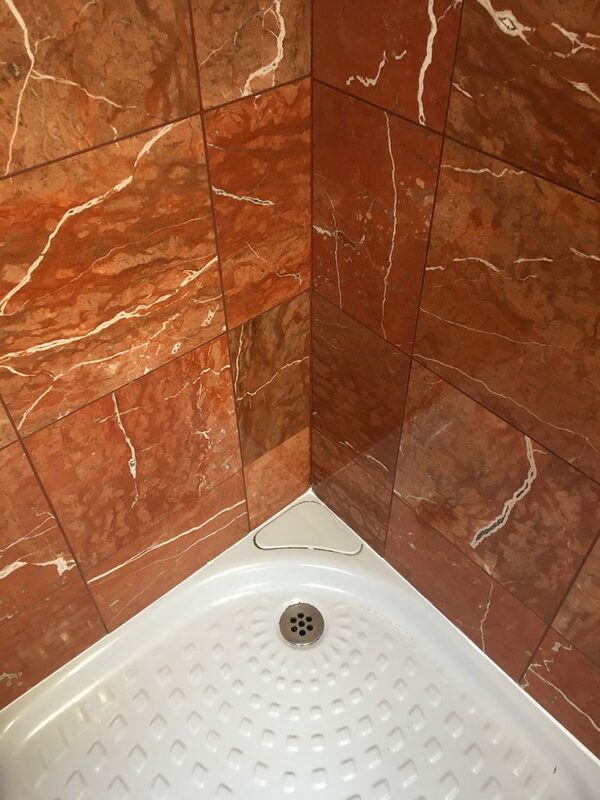 As well as restoring your natural stone we also offer a professional care and maintenance service, so you don’t encounter the same issues again. 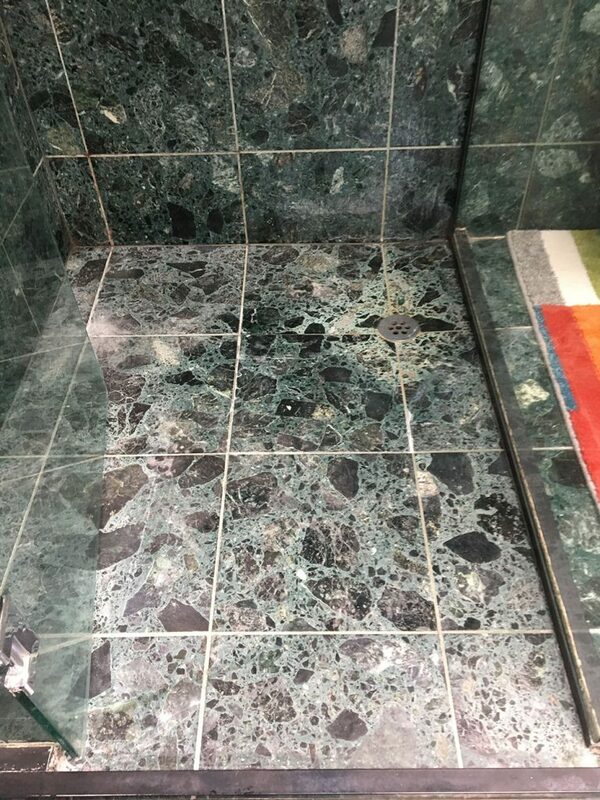 Sharon Ballance of Khandallah owns a ‘character’ house built in the early 70’s with Italian marble bathrooms – one green and the other terracotta.